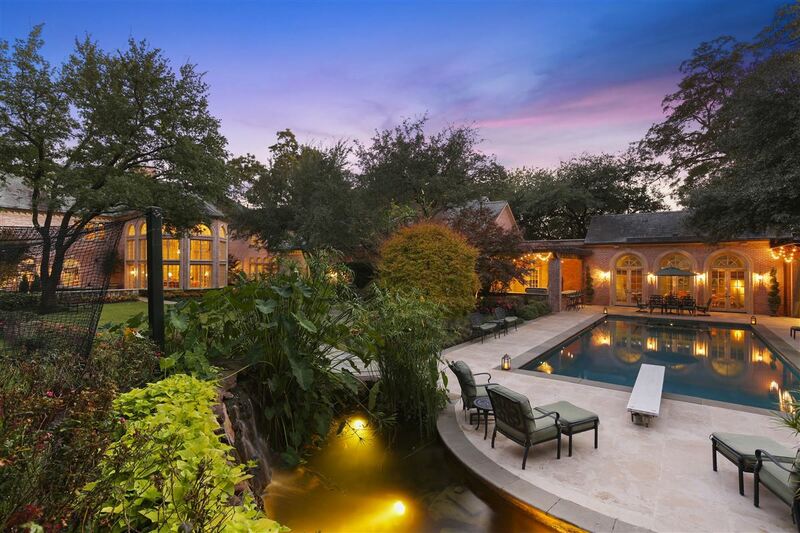 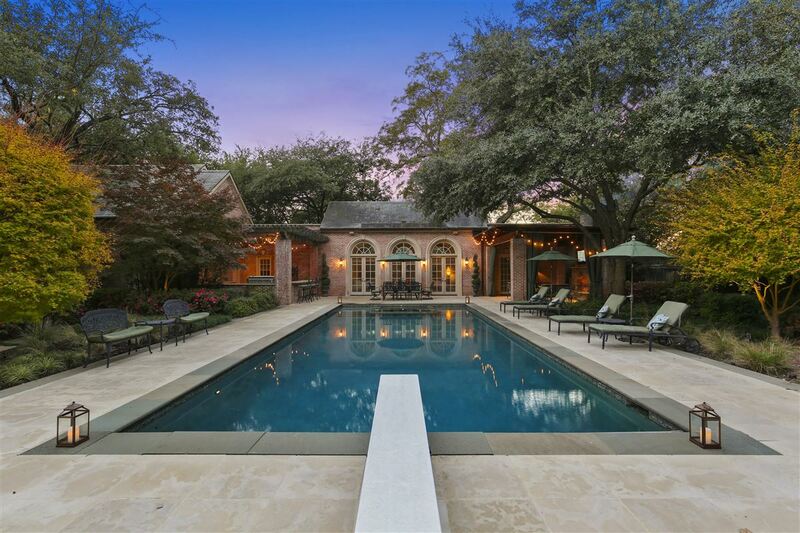 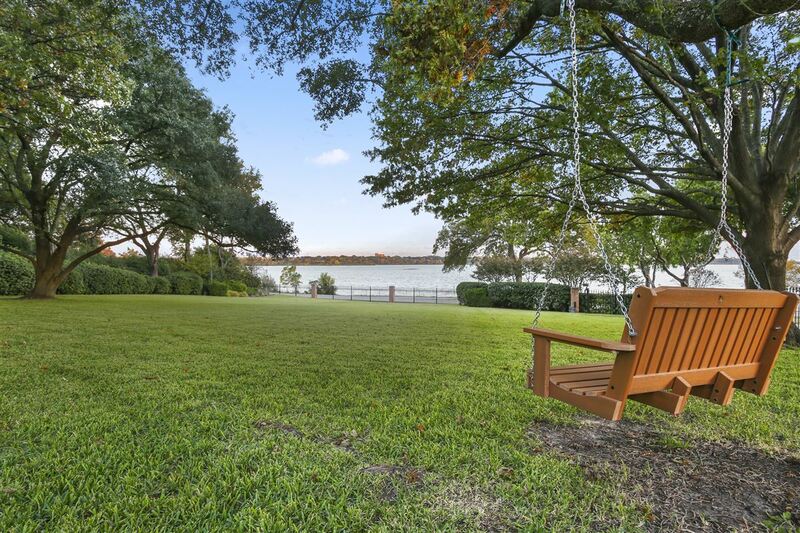 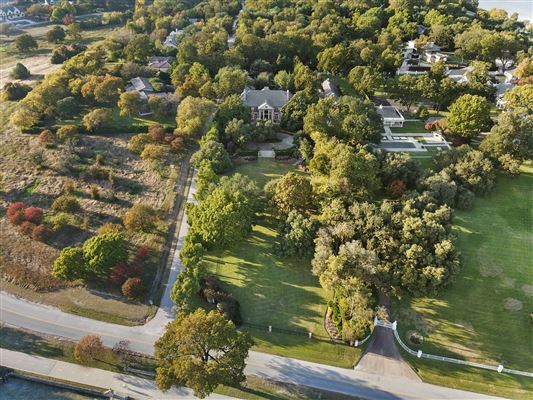 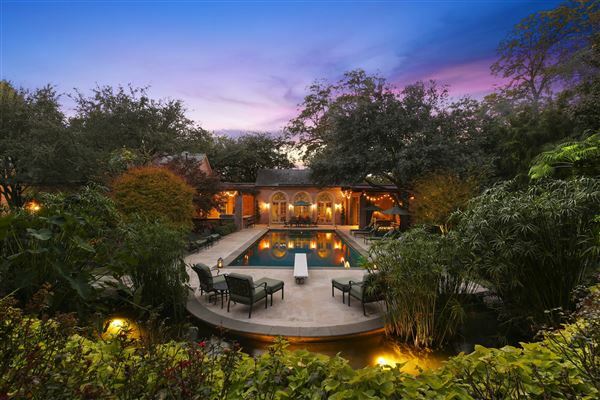 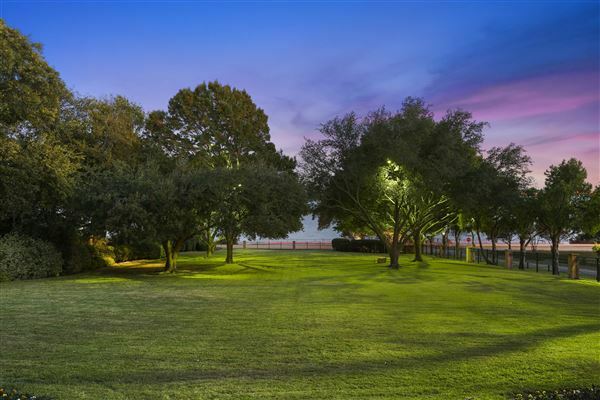 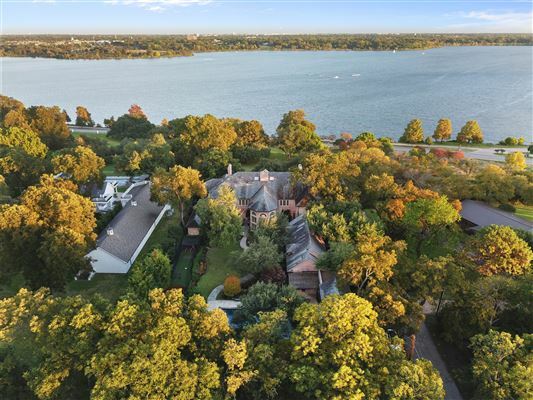 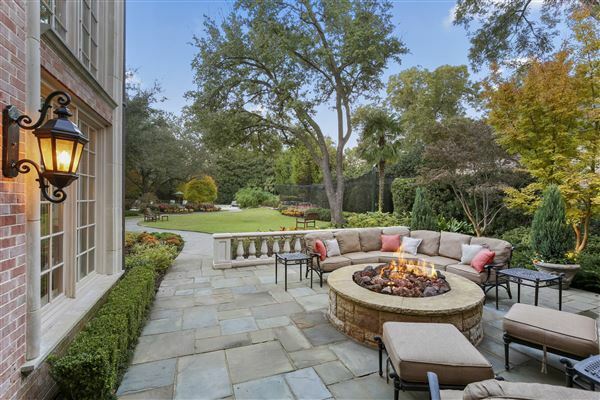 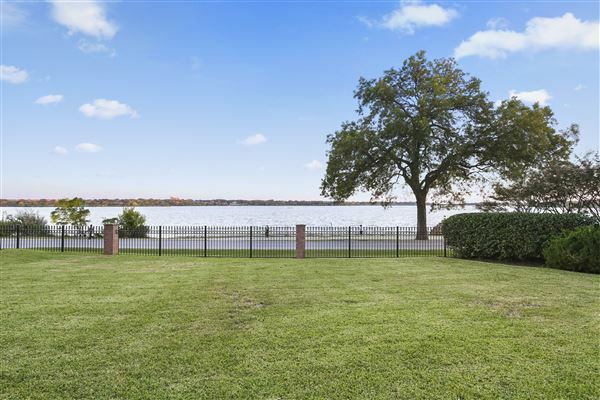 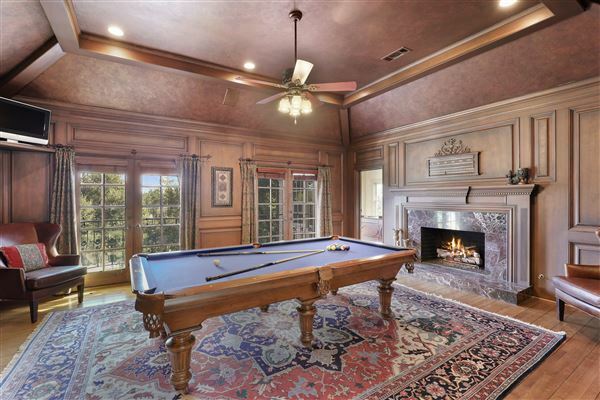 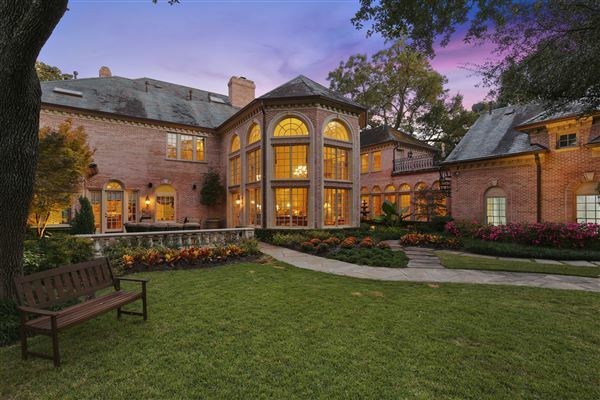 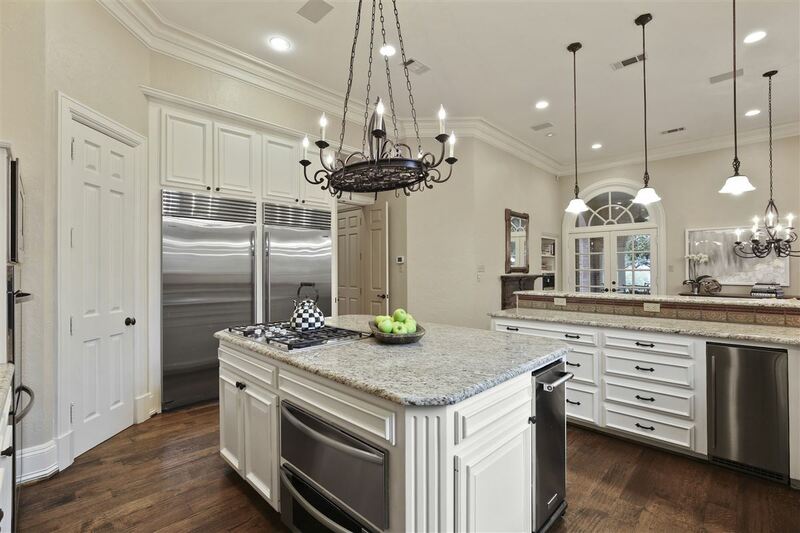 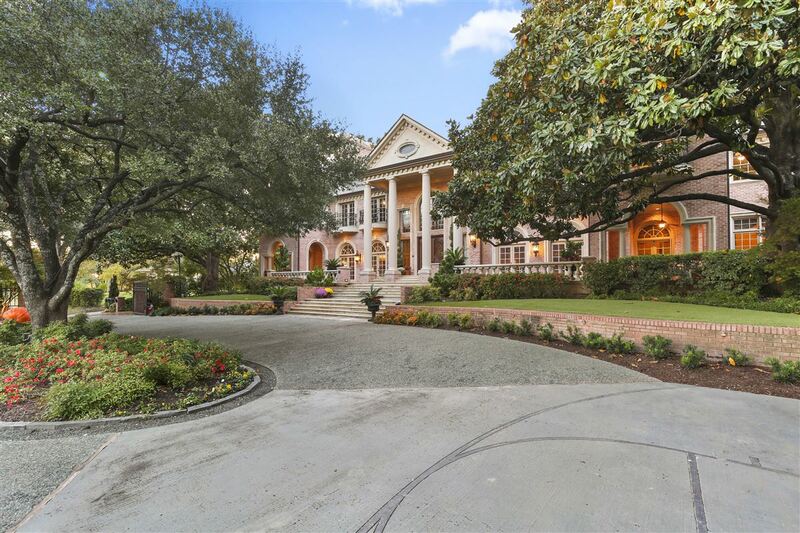 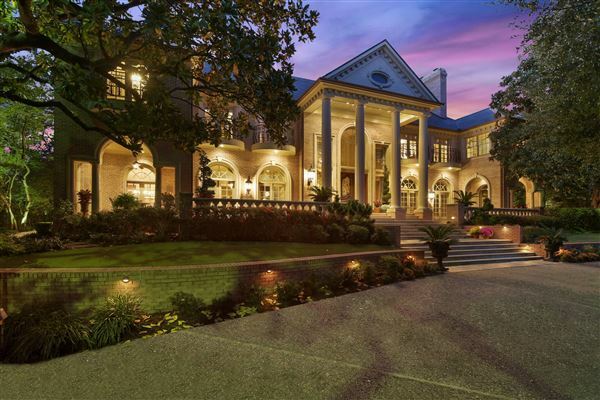 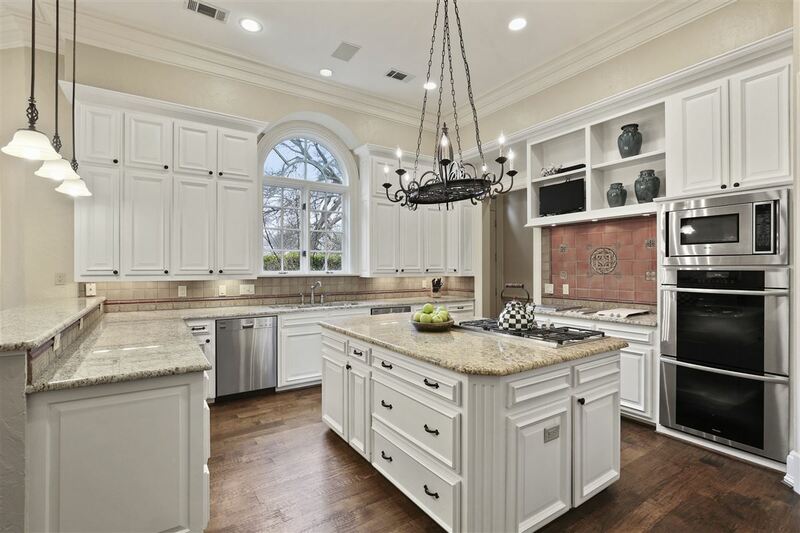 Majestic estate with breathtaking views across from White Rock Lake! 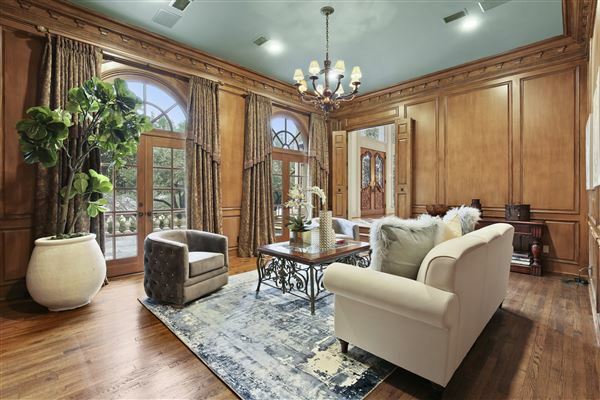 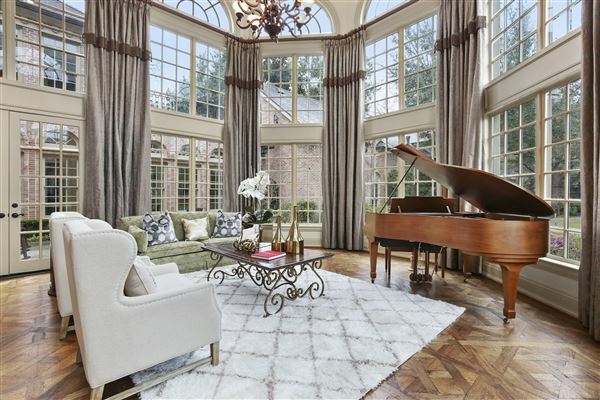 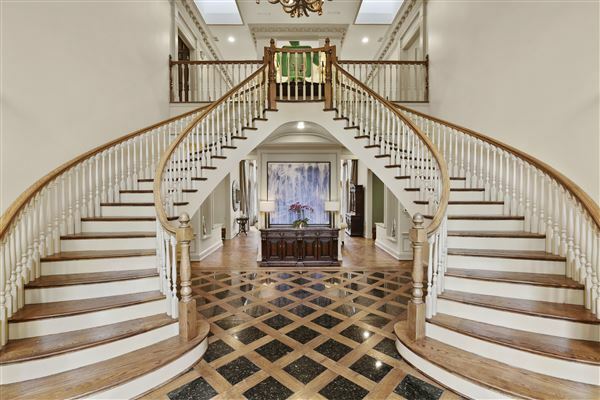 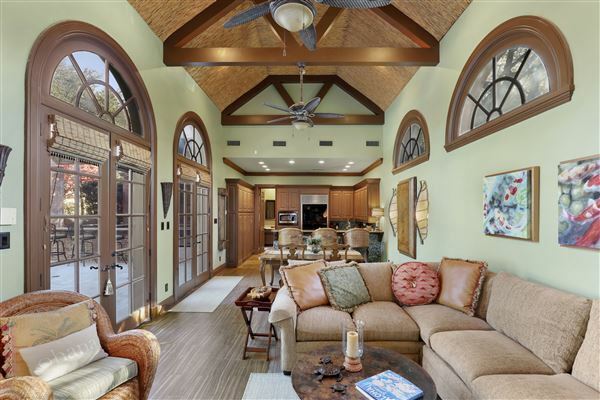 Sweeping staircase leads to spectacular great room with two-story windows overlooking the amazing grounds. 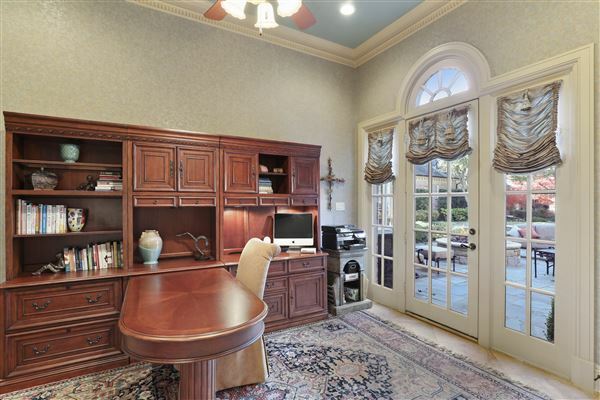 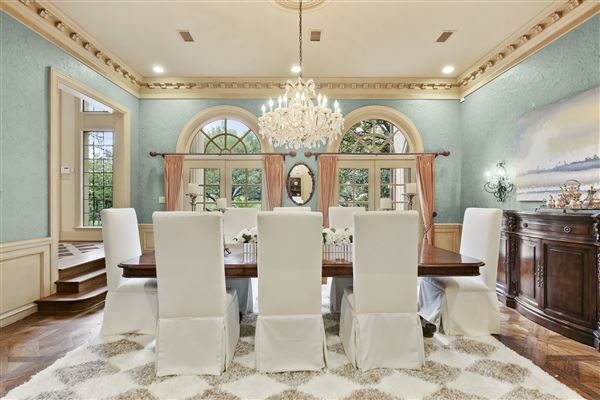 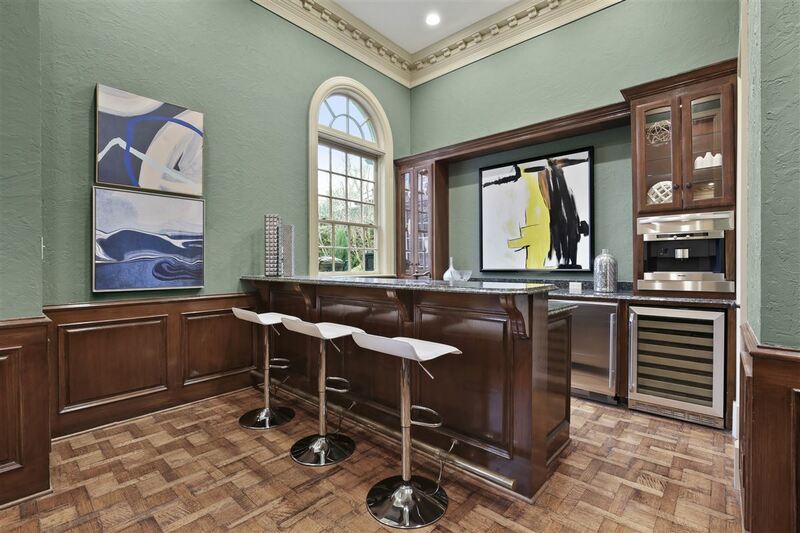 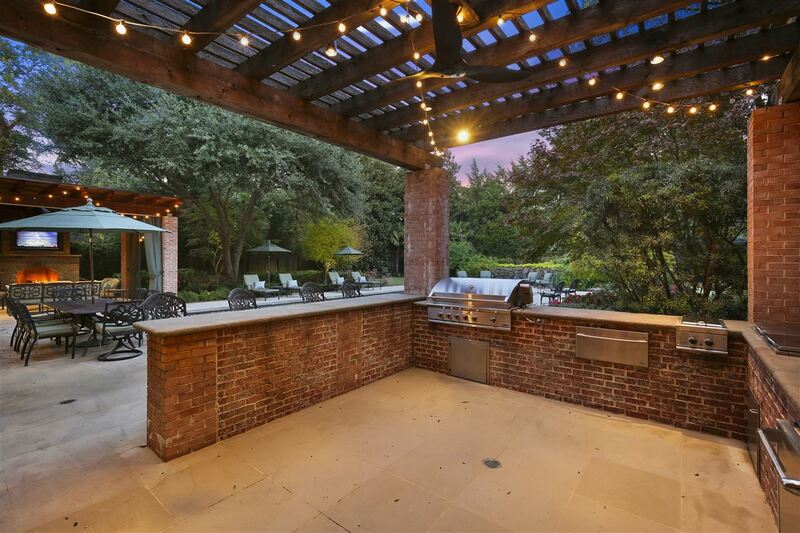 Formal dining with french doors open to front patio and lake views. 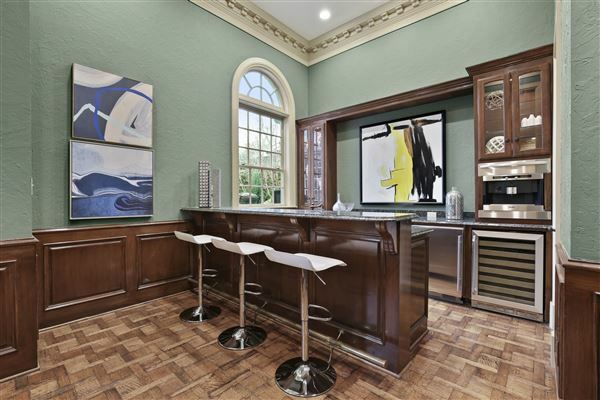 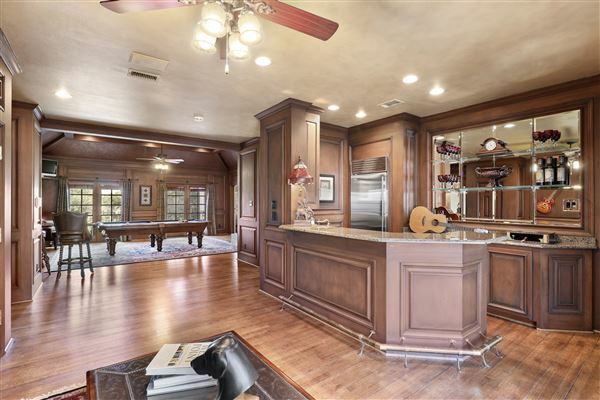 Kitchen has cozy fireplace, large island, breakfast bar, granite countertops and ss appliances and French doors that lead to outdoor terrace facing the lake. 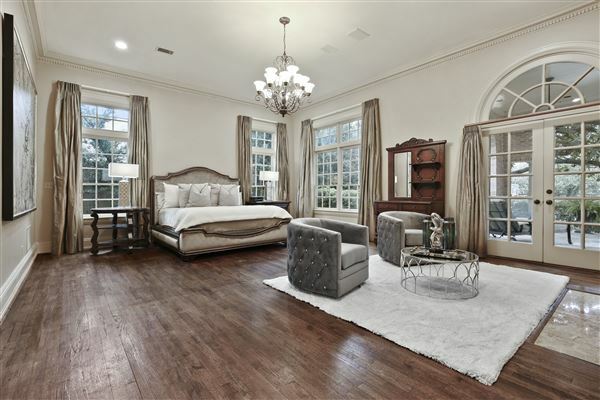 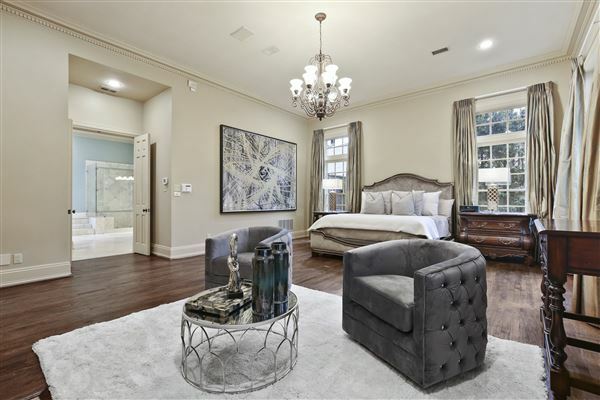 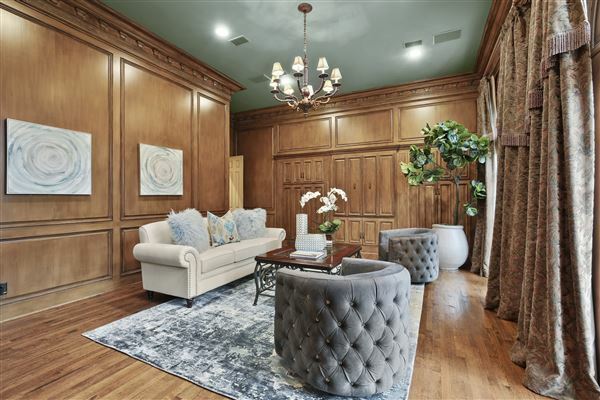 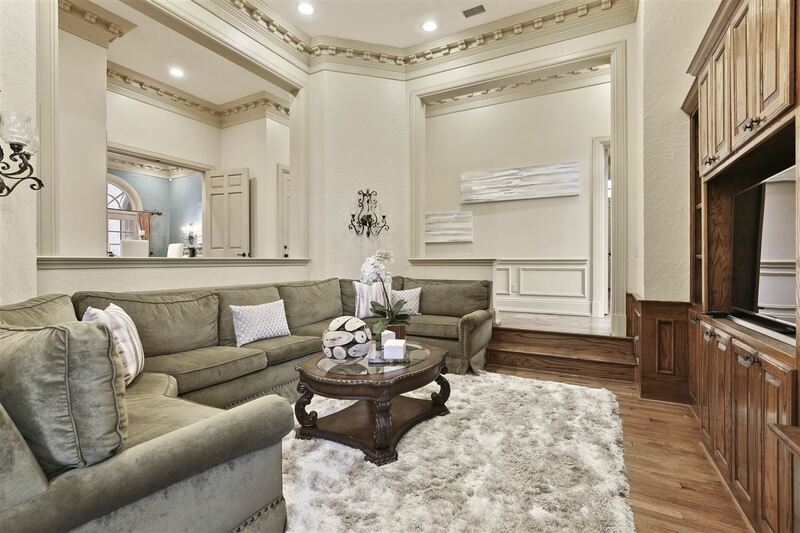 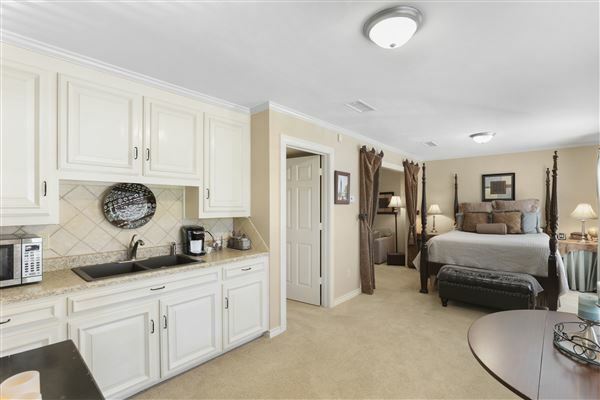 Gorgeous master suite with fireplace, sitting area and private loggia, luxurious bath with his and hers vanities and additional office. 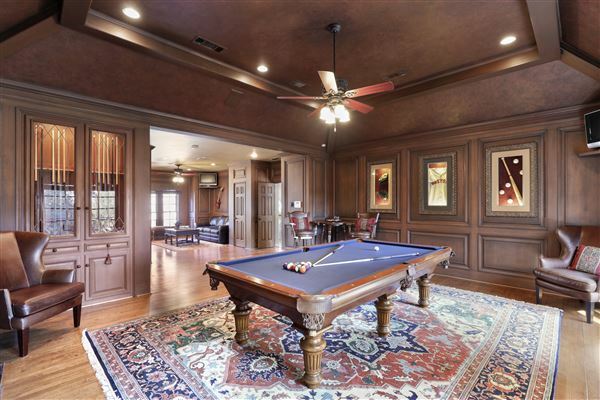 Upstairs are four bedroom suites, handsome gameroom,bar and office. 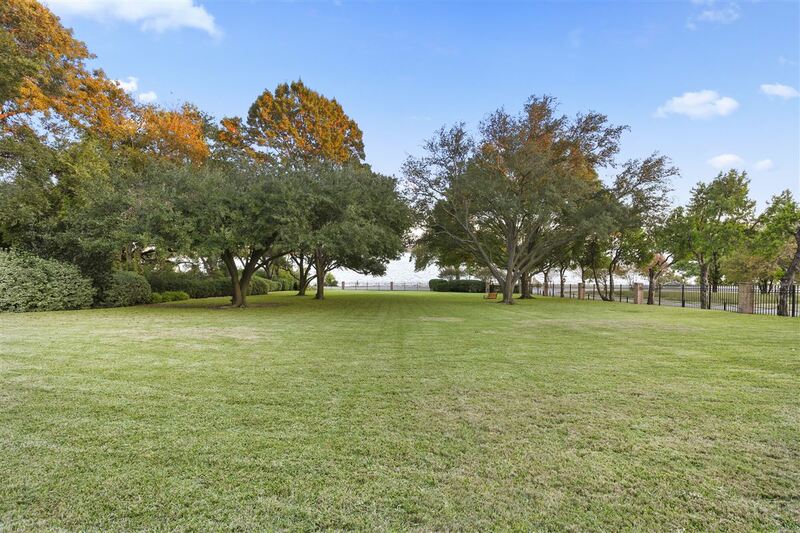 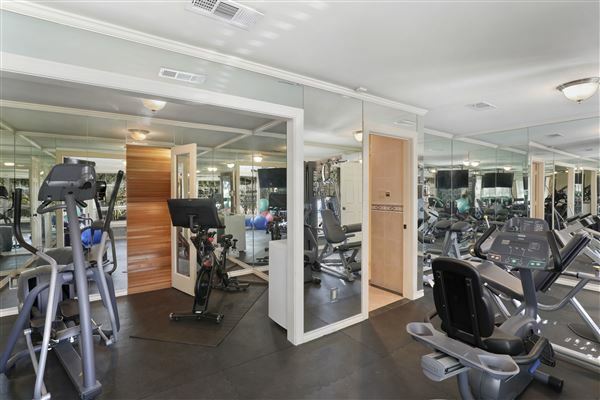 Stunning grounds with pool, Koi pond, arbor with fireplace, gym, cabana, guest apartment, four-car garage! 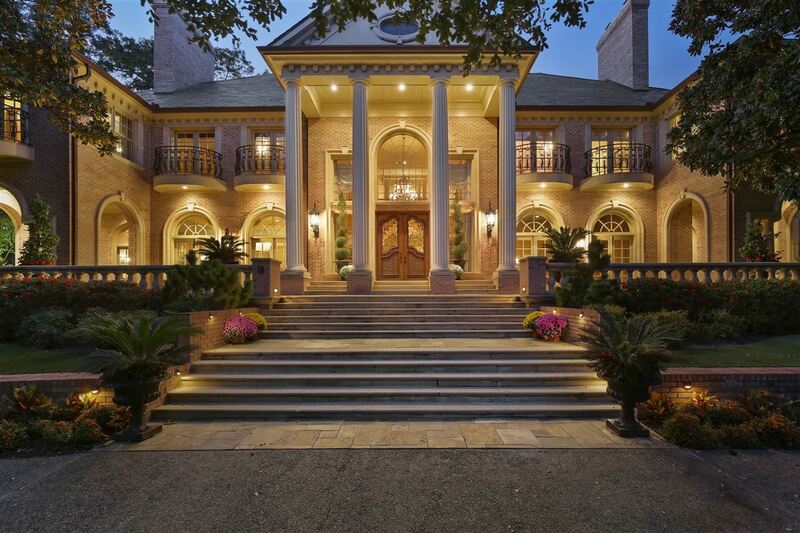 Resort living in the city!